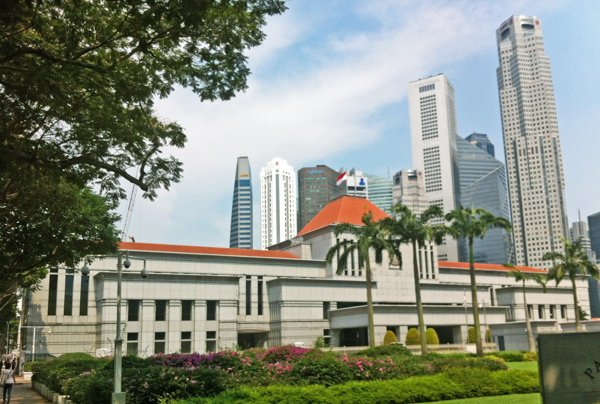 Explore Singapore with its port, colonial heart of Padang, financial district and restaurant scene. 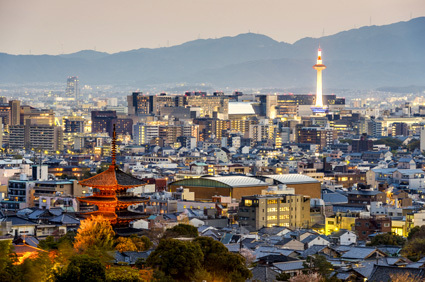 Find out why this multi-cultural city state has the 3d highest GDP in the world! Stroll the Chinatown neighborhood and colorful stalls of Little India. Head to Orchard Road for its fashionable shops and pubs. 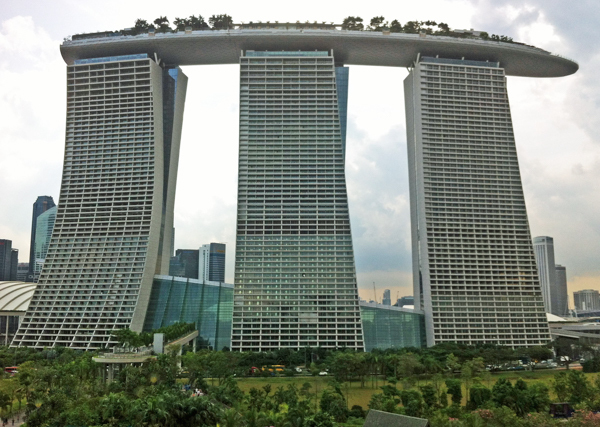 The soaring Marina Bay Sands complex offers a hotel, mall, and panoramic viewing point. 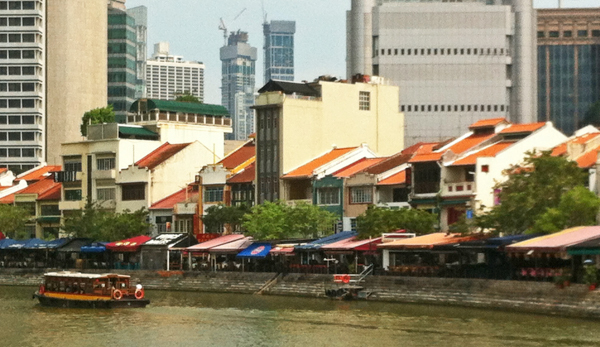 Let us introduce you to a Singapore hotel in your price range: economy, boutique or luxury. See you in the "Lion City"! Festive area along Singapore River, near central business area. 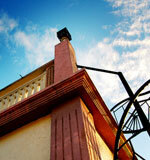 Shophouses, dining, funky art, entertainment. Singapore Changi Airport (SIN), one of world's best, is at the eastern end of Singapore, 17 km from downtown. Visit the ArtScience Museum in the Marina Bay Sands resort in central Singapore. Designed by Moshe Safdie, it resembles a lotus flower.